A Girls Snow White Outfit which includes a lovely long length dress with coordinating red bow. Ideal for Princess Dress up or Children’s Book Week. 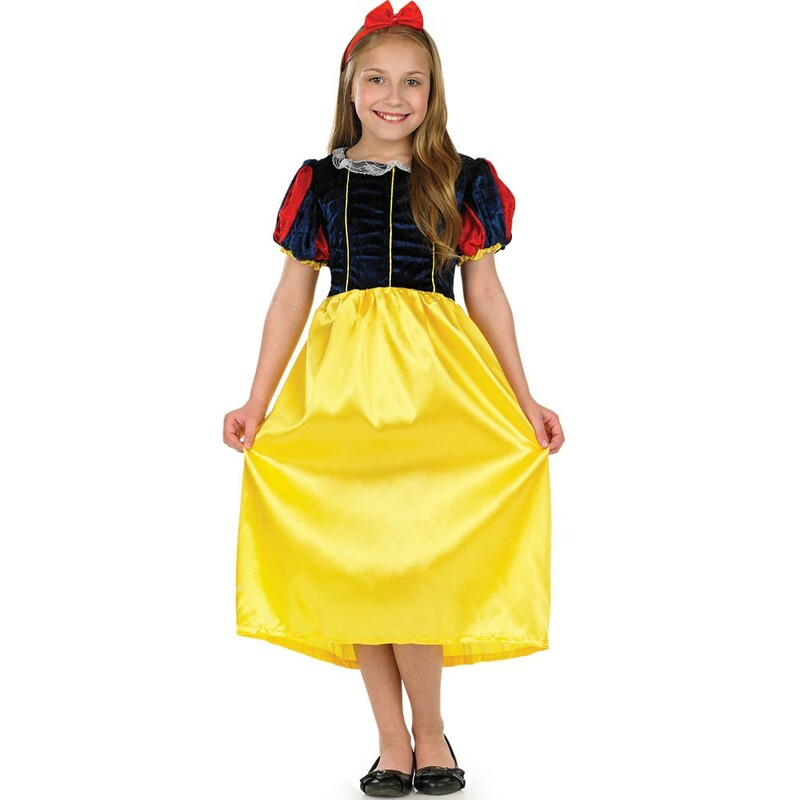 A Girls Snow White Outfit with Dress and Headband which will instantly transform your little one into a Fairytale Princess – great fun for Book Week, Film fancy dress or just part of a dress up box of fun. 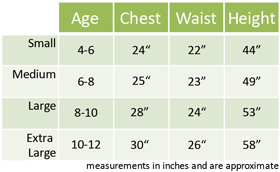 The dress has a long length yellow skirt with a high waist design. The attached top section has a luxury velour material with blue and red design and yellow detailing to perfectly match the skirt section. The puffball arms and lace collar perfectly complete the dress. This Girls Snow White Outfit is completed with a red headband which features an upright red bow on top. A classic outfit for any occasion.